The University of New Mexico Comprehensive Cancer Center announced today that newly hired staff physician Antonio Fontelonga, MD, will provide medical oncology care at Gila Regional Cancer Center starting in early 2019. 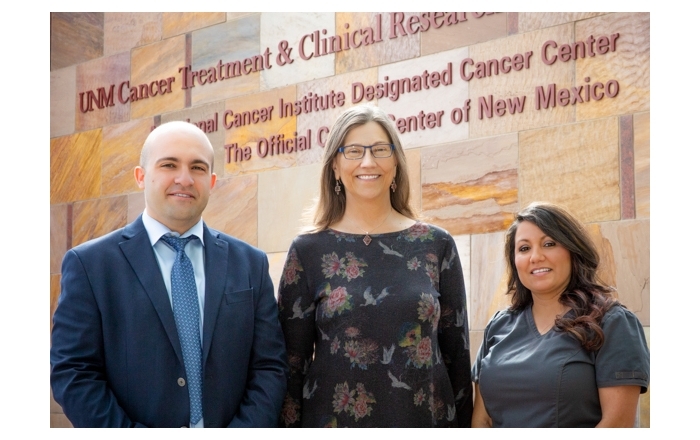 UNM Cancer Center provides cancer doctors and a physician assistant at Gila Regional Cancer Center, operated by Gila Regional Medical Center (GRMC). Fontelonga, originally from Portugal, will live in the Silver City area and practice there full time. UNM Cancer Center medical oncologists and radiation oncologists have been traveling to Silver City one day each week since October 2017. The Gila Regional Cancer Center has hired staff and nurses and it manages the billing, scheduling, data and treatment management systems for its patients. Starting in 2019, after Fontelonga completes his medical licensing, he will see patients at Gila Regional Cancer Center full time and a radiation oncologist will continue to visit once each week. Fontelonga holds a medical degree from the University of Porto Medical School, with an overall classification of 16 (on a scale of 0 to 20). He completed post-graduate training and practiced in Portugal for 13 years prior to arriving in the United States in 1992. In the U.S., Fontelonga specialized in hematology and medical oncology. He completed a fellowship in Rochester, N.Y., and has practiced in Nevada and Minnesota. He holds certifications in medical oncology and hematology from the American Board of Internal Medicine. “We look forward to welcoming Dr. Fontelonga to our state and particularly to our community,” said GRMC CEO Taffy Arias. The Gila Regional Medical Center is a county-owned, not-for-profit, 68-bed acute care hospital. Gila Regional has a strong commitment to the people we serve. Investments in technology and certified caregivers provide quality care delivery through a patient-centered approach. 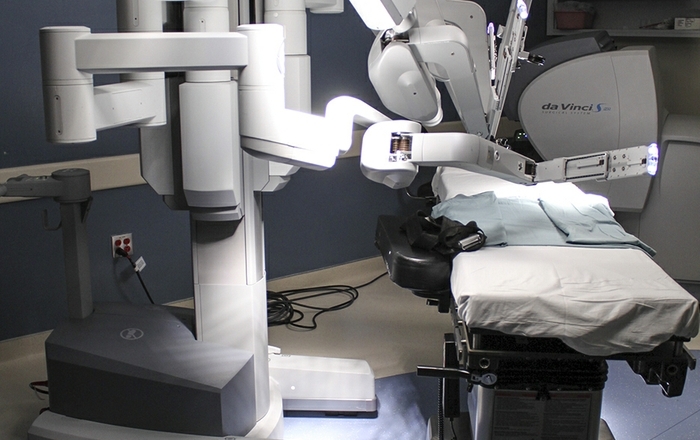 It is home to the Cancer Center and the Surgical Center of the Southwest. 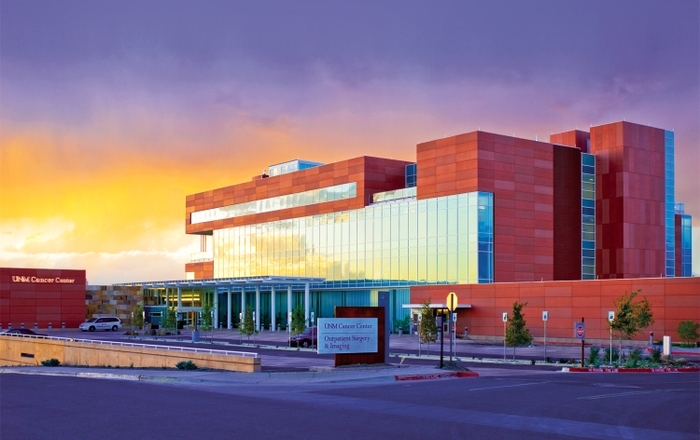 The University of New Mexico Comprehensive Cancer Center is the Official Cancer Center of New Mexico and the only National Cancer Institute-designated Cancer Center in a 500-mile radius. Its 125 board-certified oncology specialty physicians include cancer surgeons in every specialty (abdominal, thoracic, bone and soft tissue, neurosurgery, genitourinary, gynecology, and head and neck cancers), adult and pediatric hematologists/medical oncologists, gynecologic oncologists, and radiation oncologists. They, along with more than 600 other cancer healthcare professionals (nurses, pharmacists, nutritionists, navigators, psychologists and social workers), provided cancer care for nearly 60 percent of the adults and 70 percent of the children in New Mexico affected by cancer. They treated 11,928 patients in 92,551 ambulatory clinic visits in addition to in-patient hospitalizations at UNM Hospital. These patients came from every county in the state. More than 12 percent of these patients participated in cancer clinical trials testing new cancer treatments and 35 percent of patients participated in other clinical research studies, including tests of novel cancer prevention strategies and cancer genome sequencing. The 130 cancer research scientists affiliated with the UNMCCC were awarded almost $42 million in federal and private grants and contracts for cancer research projects and published 301 high quality publications. Promoting economic development, they filed more than 30 new patents in FY16, and since 2010, have launched 11 new biotechnology start-up companies. Scientists associated with the UNMCCC Cancer Control & Disparities have conducted more than 60 statewide community-based cancer education, prevention, screening, and behavioral intervention studies involving more than 10,000 New Mexicans. Finally, the physicians, scientists and staff have provided education and training experiences to more than 230 high school, undergraduate, graduate, and postdoctoral fellowship students in cancer research and cancer health care delivery.